Electric Waffle Maker For Baking Donuts, Wafers And A Variety Of Desserts. Vector Image Of A Multiplexer With Colorful Fried Donuts. Lizenzfrei Nutzbare Vektorgrafiken, Clip Arts, Illustrationen. Image 98089682. Standard-Bild - Electric waffle maker for baking donuts, wafers and a variety of desserts. Vector image of a multiplexer with colorful fried donuts. Electric waffle maker for baking donuts, wafers and a variety of desserts. 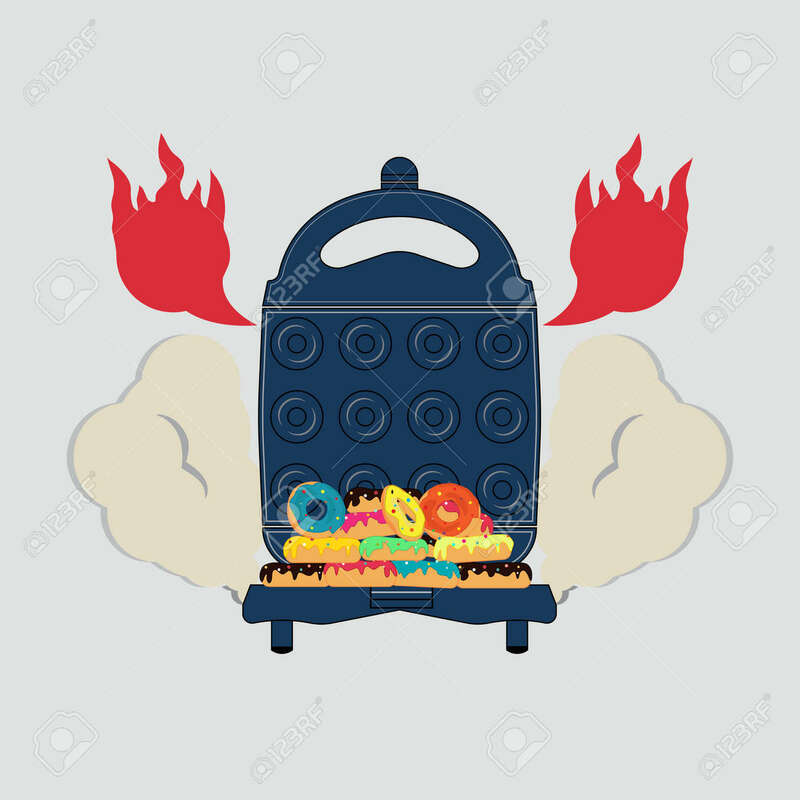 Vector image of a multiplexer with colorful fried donuts.